VR Fun Zone offers more than 100 VR movies and more than 50 interactive VR games. 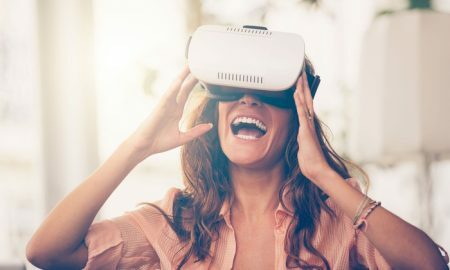 Virtual reality experiences may be used by multiple people. Promotional value expires 120 days after purchase. Amount paid never expires. Valid for VR Chair and Vibrating VR Experience. Subject to availability. Must sign waiver. Younger than 18 must be accompanied by guardian. Limit 1 per person, may buy 2 additional as gift(s). May be repurchased every 90 days. Limit 1 per visit. Must be 5 or older. Merchant is solely responsible to purchasers for the care and quality of the advertised goods and services.